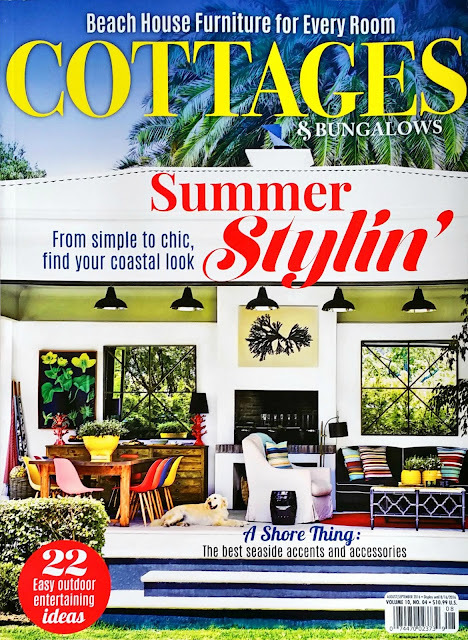 So excited to have Cottage and Bungalow Magazine share some of our favorite Coral, Pink and Gold Products in their "Extra Color Palette" summer feature. 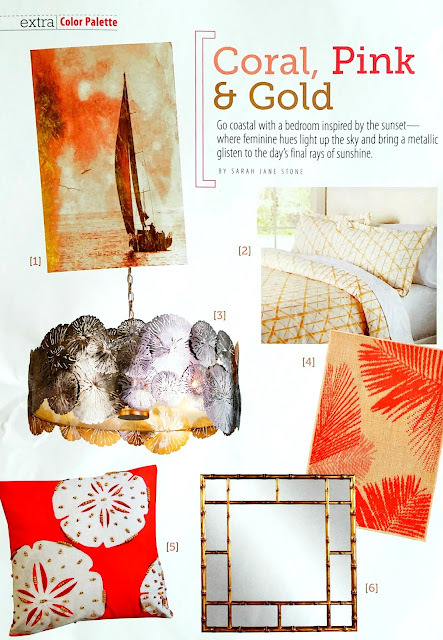 We love the ideas that Sarah Jane Stone put together in the article, and have a few of our own to suggest for inspiration to creating a sunset hued bedroom in shades coral, pink and gold! Add Gold Themed Bedding to create a sense of luxury and warmth! The gold geometric inspired pattern of our new Palm Beach comforter set creates a luxurious sophisticated feel to your coastal bedroom. The slight sheen of the gold border adds an extra glamorous touch to the look, while a softer yellow covers the reverse. 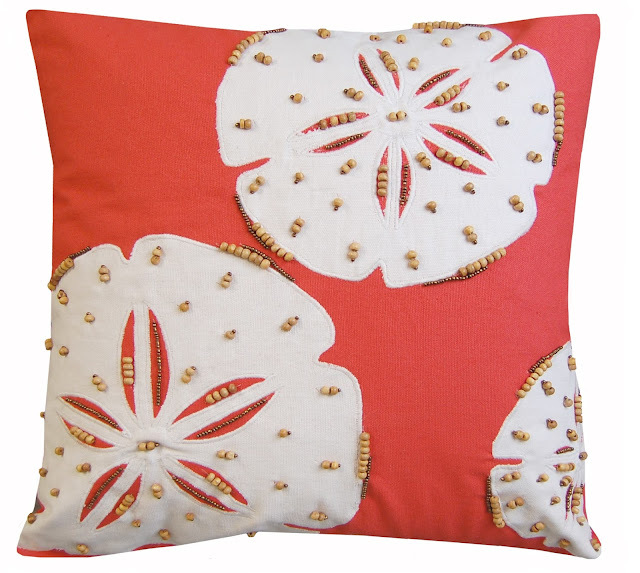 Three decorative pillows with gold detailing complete the look. 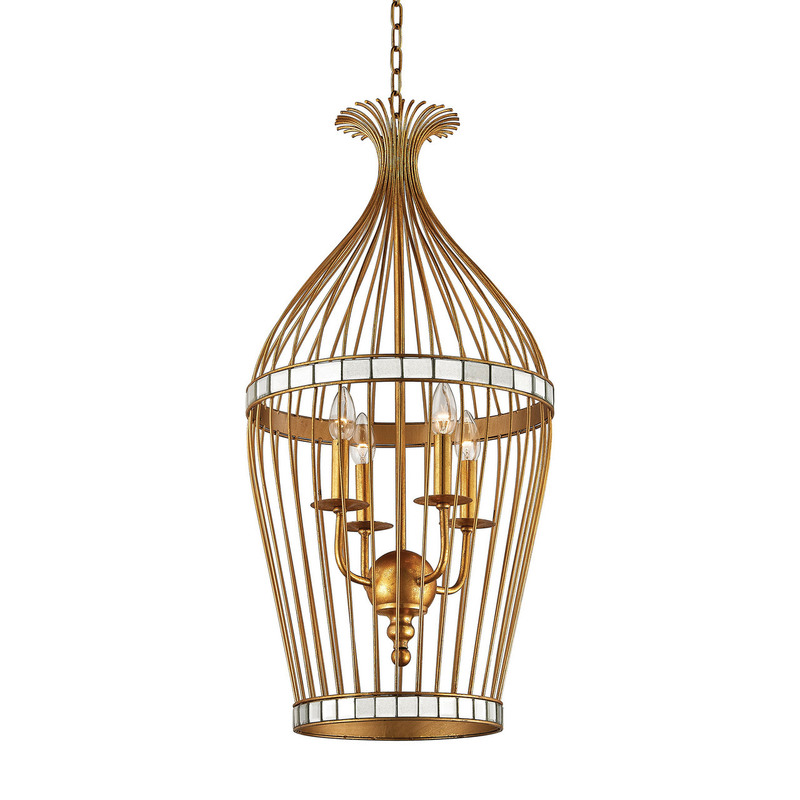 We love Sarah Jane Stone's style idea in the Cottage and Bungalow article, of adding fabulous pendant lighting to create a "glistening inspired by sunsets" This new Five Cays Pendant in Gold Leaf is one of our new favorites! Create a sense of drama in your coastal home with this large 32" Five Cays Pendant in Gold Leaf with the added mirrored tile details circumventing the center and the bottom of this extraordinary lighting fixture. Love the slightly fluted top detail, and on-trend styling! Don't forget the Glistening Coastal Accents! On Trend for this summer - we are seeing so many gorgeous golden coastal accents! 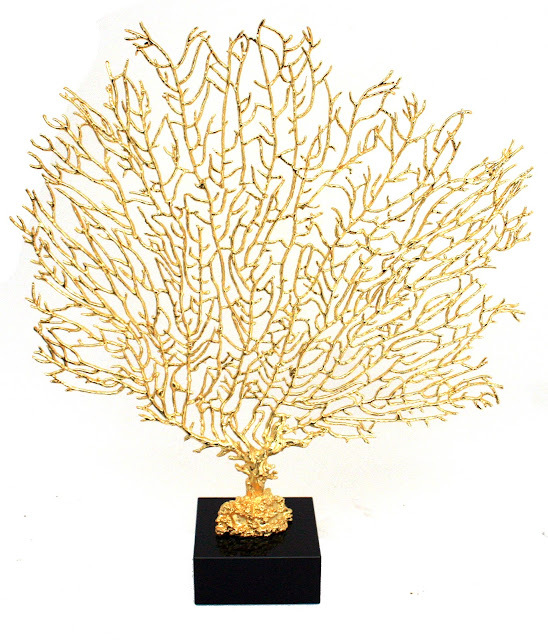 Including these glamorous, large Gold Sea Fan Sculptures molded from real specimen coral pieces, rendering them incredibly life-like and delicate like a natural sea fan found on a tropical reef. Complete your look with art! 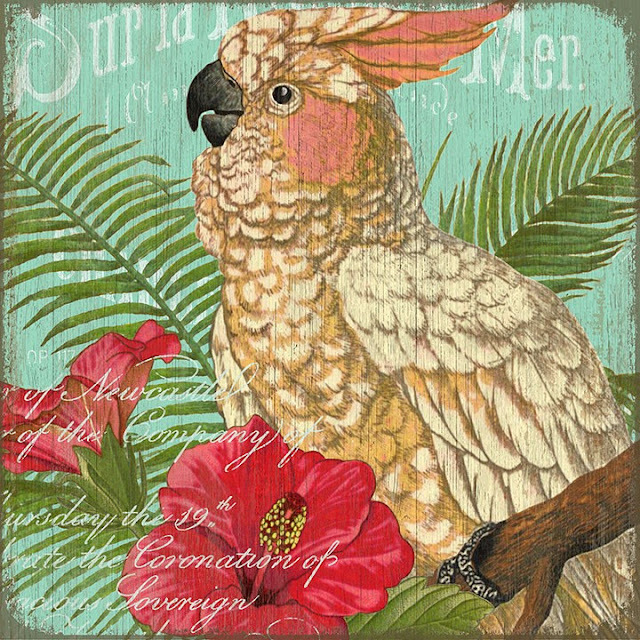 We are rather fond of these new 20" x 20" Gold Embellished pieces - fun and also very affordable. 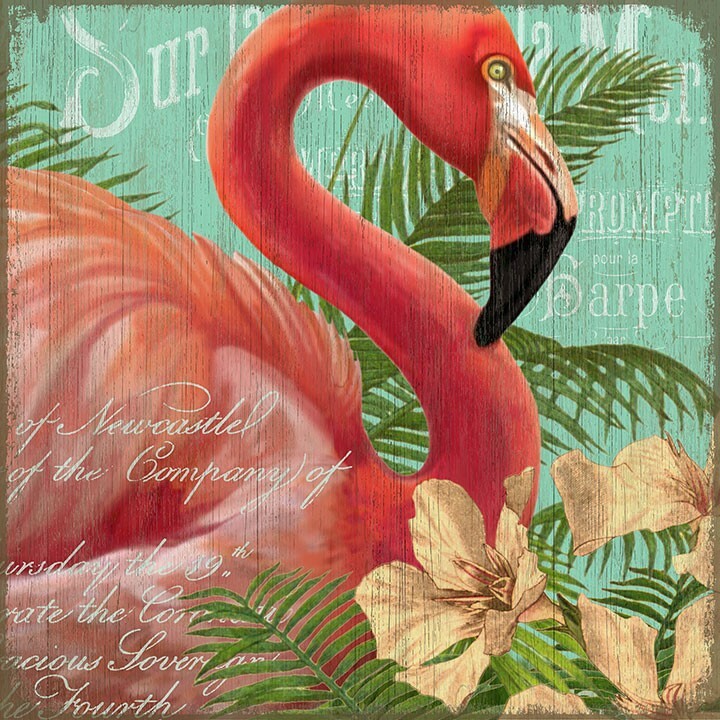 These new Resort Themed pieces from artist Suzanne Nicoll are pretty cool too, only adding to the Sunset hued themed. 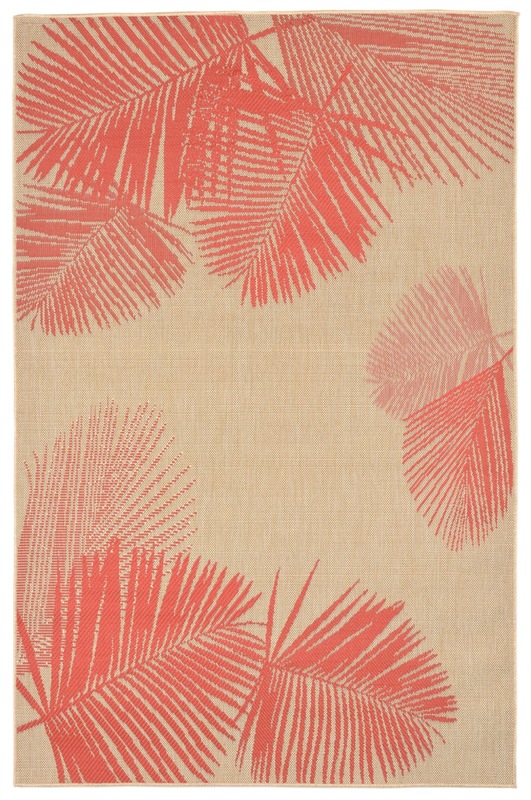 Would really add a special pop of color and tropical artistry to a bedroom! What do you think? 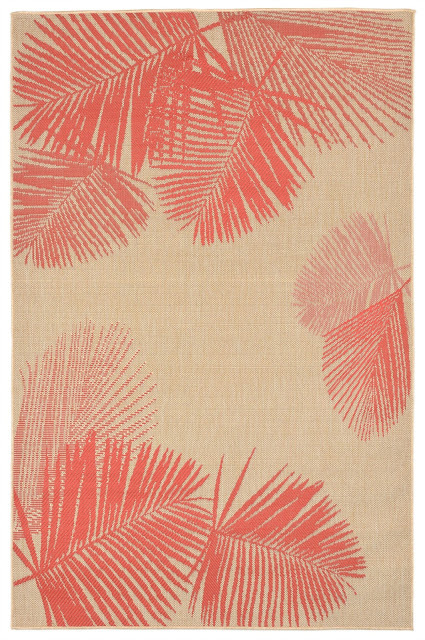 If my bedroom weren't already decorated in aqua and driftwood shades, I would definitely give this Coral, Pink and Gold look a try. P.S. 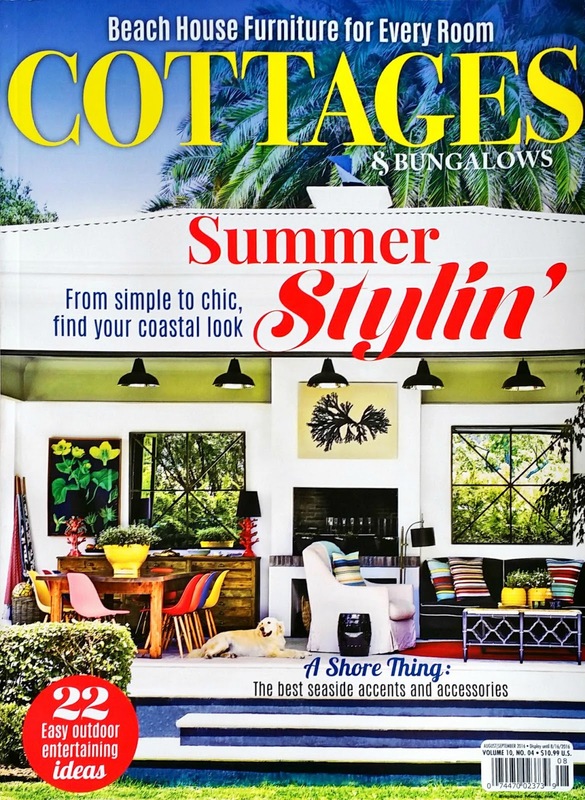 If you don't already have your copy, I think these "Summer Styling" issues are on the newsstands now - I can usually find one at Barnes and Noble or at larger grocery store chains.